In the wake of a disastrous general election for the British left, people have been looking to Europe for inspiration, primarily Spain and Greece, and there has been great talk of how to transfer the ‘success’ of Podemos or Syriza to the UK. Projects such as Left Unity and writers such as Owen Jones have been at the forefront of these kinds of discussions that pre-date the 2015 election, but have certainly increased in the last two weeks. With its post-war programme, The British Road to Socialism, the CPGB had essentially agreed to this platform since the 1950s, seeking to enter into a Labour-Communist electoral coalition, forged through the trade union movement, and a ‘broad popular alliance’ against monopoly capitalism. However Eurocommunism was twinned in Britain with a rediscovery of the ideas of Antonio Gramsci and for many inside (and outside) the CPGB, opened up a stream of socialist politics that moved beyond the industrial militant strategy favoured by the Party in the late 1960s and early 1970s. As I have argued elsewhere, the CPGB had invested heavily in working in a broad left alliance with the trade unions and Labour left in the period between 1966 and 1974, when the miners’ strike brought down Edward Heath’s Conservative government. Despite this, a number of CPGB members saw the ‘Social Contract’ entered into between the TUC and the newly formed Labour government as evidence that this strategy had not produced the desired results and called for alternative strategies to put forward. Party intellectuals and activists, such as Martin Jacques (future editor of Marxism Today), Mike Prior, David Purdy, Dave Cook, Sarah Benton, Willie Thompson and Jon Bloomfield (amongst numerous others), used the ideas of Gramsci and Eurocommunism to challenge the perceived wisdom of the CPGB leadership and ignite a debate about the future of the CPGB. In this debate, the term ‘Eurocommunism’ was used to illustrate the strategy based on the ‘extension of democracy’ through a ‘dense network of social, cultural and political groupings based on a voluntary commitment’, accepting that the Soviet model of the October Revolution was ‘inappropriate… for advanced capitalist societies’ (Aaronovitch 1978 p. 222). This idea of the ‘extension of democracy’ was used to explain that the acceptance of socialism through parliamentary democracy had been established with The British Road to Socialism since 1951 and now simply widened the scope of the Party’s allies against monopoly capitalism. The acceptance of the new Party programme at the 1977 Congress led to the defection of a group of hardline pro-Soviet members who formed the New Communist Party, and built a pool of discontent amongst many others, which eventually led to the split between the CPGB and its paper, the Morning Star in 1983. 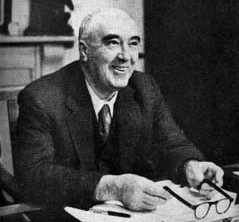 Although the promotion of Eurocommunism and the notion of the ‘broad democratic alliance’ seemed of great importance at the time, Willie Thompson (1992: p. 171) has argued that the anxiety caused by the change from ‘broad popular alliance’ (included in the 1968 edition) to the ‘broad democratic alliance’ was ‘more of style and terminology than of real substance’. The 1968 edition had already proposed the ‘broad popular alliance’ consisting of ‘trade unions, co-operatives, the left in the Labour Party and the Communist Party’ in alliance against monopoly capitalism, although it did acknowledge that this alliance could also include ‘workers in factories, offices, professions, working farmers, producers and consumers, owner-occupiers and tenants, housewives, young people and students, pensioners, workers in the peace movement’ among others. (CPGB 1968, p. 22; p. 28) In his 1992 (p. 171) history of the CPGB, Thompson states that the ‘broad democratic alliance’ did not fundamentally challenge this concept, but was more aimed at ending the ‘oppression… rooted in anti-democratic structures at every level and in every sphere of society’, and ‘at most represented a modification of outlook rather than a fundamental alteration’. However the enthusiasm for Eurocommunism was short-lived within the CPGB. By the early 1980s, the Communist Parties in France and Italy had suffered setbacks from their parliamentary alliances and this had been recognised in Britain amongst its supporters. The CPGB itself was still experiencing a declining membership and had been shaken by the electoral victory of Margaret Thatcher in May 1979. Inspired by Gramsci, the journal Marxism Today became a safehouse for those on the left who viewed Thatcherism as a new form of political threat, dramatically different from how the Conservatives had been under Edward Heath in the early 1970s. But this only represented one faction within the CPGB in the 1980s. 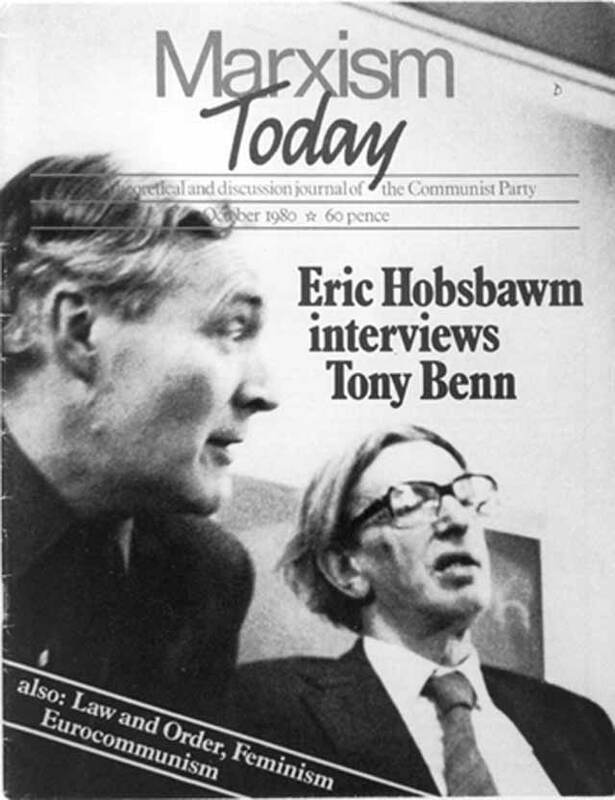 Many others in the Party looked back to the early 1970s (before Eurocommunism) to a time when the CPGB seemed to exude a strong influence within the British labour movement and sought to replicate the strategies that had brought down Heath in an attempt to bring down Thatcher. 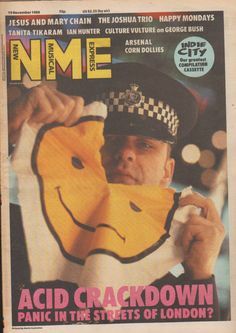 Ultimately unsuccessful, the CPGB turned on itself during the 1980s and amidst dwindling membership, tore itself apart through a series of defections, resignations and expellments. By the mid-1980s, Eurocommunism had been marginalised as a political strategy on the continent and in many of the contemporary articles written during the final years of the CPGB, the term ‘Eurocommunist’ was used to describe the wing of the Party that had gained control of the Party leadership and associated with the theoretical journal, Marxism Today, mostly contrasted with the traditional industrial militants associated with the daily paper, Morning Star, of which the Party lost control in 1984-85. In 1985, John Callaghan (p. 171) wrote that the ‘Eurocommunist’ wing could be ‘more accurately described as pragmatists or “machine-minders” who have been persuaded more by the circulation success of Marxism Today than by the ideas of Antonio Gramsci’. In the same year, Ian Birchall (1985: p. 67), writing for the Socialist Workers Party’s International Socialism journal, proposed that since the ‘Eurocommunists’ had taken charge of the Party leadership in 1977, the ‘issue at stake is not reform versus revolution’, but a choice of either ‘Stalinism or social democracy’. The collapse of the Communist Party of Great Britain in December 1991 was seen as a vindication of those who eschewed the ideas of Eurocommunism and argued that the Marxism Today version of Gramsci was a misinterpretation. 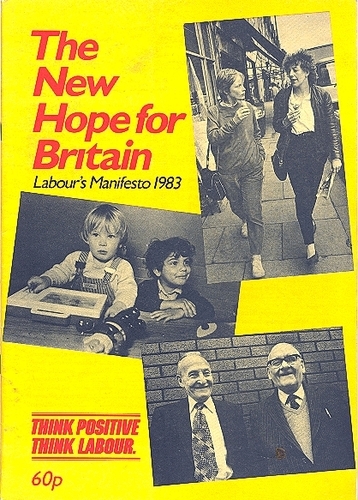 On the British left, it was Blairism and New Labour on one side that was victorious (with some, such as this, partially blaming Eurocommunism and Marxism Today for this abomination) and the various Trotskyist groups on the other, primarily the SWP and Militant (now the Socialist Party of England and Wales). There have been a few attempts to re-assess the Eurocommunist influence upon the CPGB and the impact that Marxism Today had upon British politics (most prominently here and here), but many on the left use it as a cautionary tale. Perhaps those arguing for the left to look to the current movements in Spain and Greece should take heed of this. This is just a quick plug for the new Facebook group that I help set up today – the Australian Modern British History Network (AMBHN). A few people had been discussing that a British history network was needed for scholars in Australia, whose work is often subsumed by other historical organisations, and it was felt that British history in this country needed its own identity. The FB page was put together today as a way of making connections between those interested in modern British history across Australia and hopefully will develop into something more in the future. The Australian Modern British History Network (AMBHN) is a group that brings together historians of modern Britain (1688 onwards) and the British Empire/Commonwealth living or working in Australia. This FB page will be used to make announcements, call for papers and the like that would interest historians of Britain and its Empire who are in Australia. So if you’re in Australia and have a research interest in modern British history or the history of the British Empire/Commonwealth, join this group. I’m sure it’ll be great. neglected but significant history, which should stimulate further research. The rest of the review here.